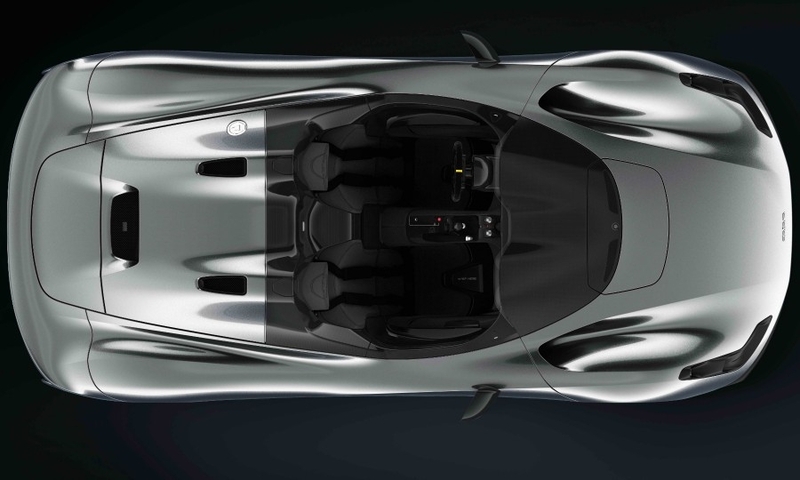 PARMA, Italy – Italian racecar specialist Dallara Automobili unveiled its first street legal car on Thursday, a lightweight roadster called the Stradale. 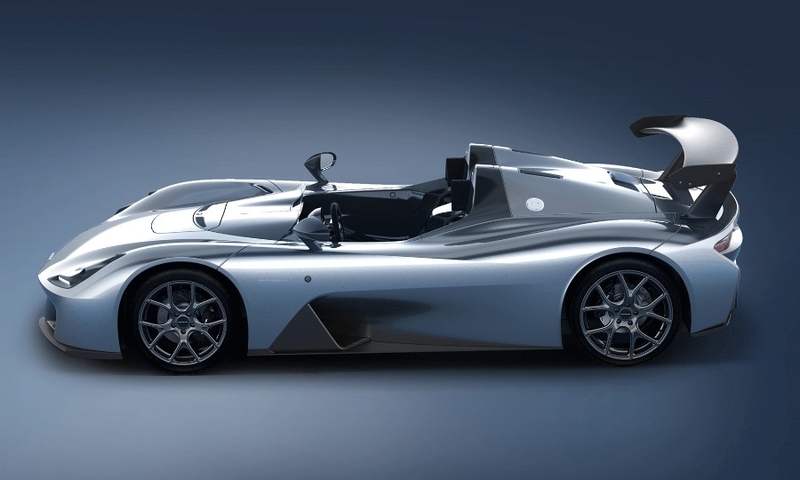 Dallara will build 600 units of the Stradale, of which almost 100 are already sold. Customers include former Formula One drivers Jean Alesi and Paolo Barilla. Fiat Chrysler Automobiles CEO Sergio Marchionne said he wanted one last year at the private preview of the car, but Dallara declined to confirm if Marchionne had placed an order or made a 50,000 euro deposit. 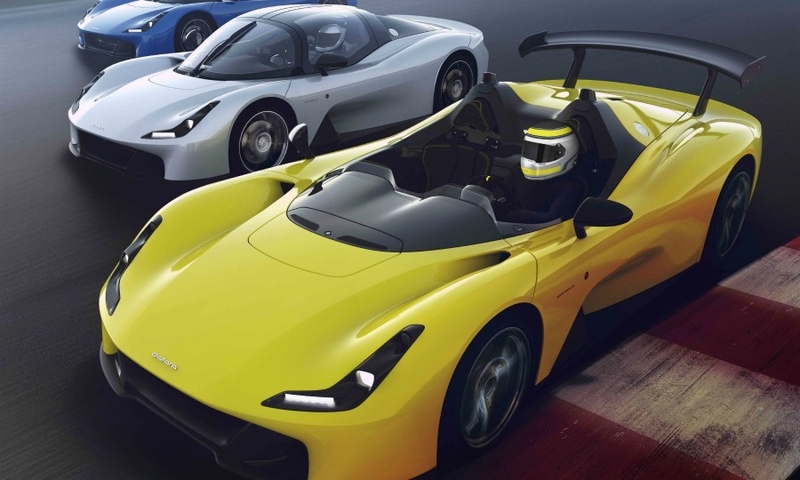 "Even before a private preview, we had already sold 45 units simply by word of mouth," said Dallara CEO Andrea Pontremoli, who joined the company 10 years ago from IBM Italy. The Stradale (street legal in Italian) promises a racecar driving experience at a reasonable price, with the two-seater starting at 155,000 euros plus taxes in Italy. Italian businessman and aeronautical engineer Giampaolo Dallara founded Dallara 45 years ago after working for Ferrari, Maserati and Lamborghini, where he was the father of the 1966 Lamborghini Miura. Since then his dream has been to build and sell a street-legal racecar, inspired by the spirit of lightweight, affordable sports cars created by Lotus founder Colin Chapman. Dallara got his wish on Thursday when he was given the first Stradale as a present on his 81st birthday. 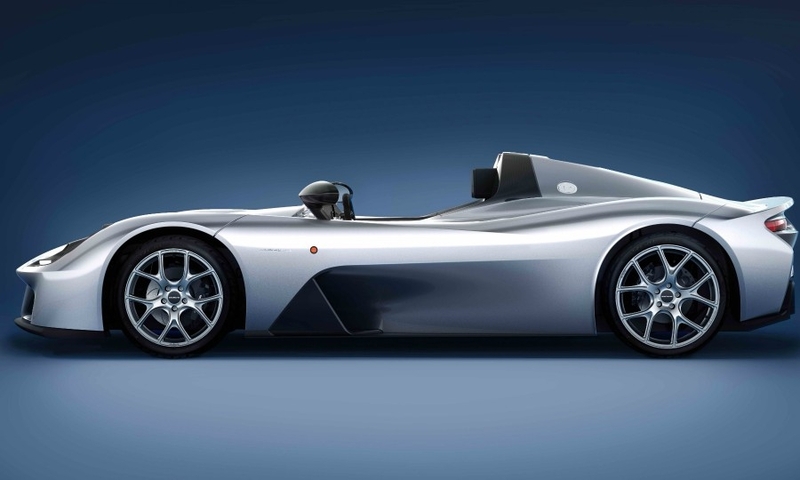 Dallara said the Stradale evokes the spirit of Lotus sports cars built under Chapman, whose work he started admiring when the UK niche automaker began building the Lotus Seven lightweight roadster. "I like to think that Colin Chapman, if he was still around, would appreciate the essentiality and simplicity of this car," Dallara said. At 855 kg, the 400-hp Stradale nearly offers a 2 kg to 1 hp ratio, replicating cars such as the 1957 Lotus 7 that offered outstanding power to weight ratio and drivability. The Stradale accelerates from 0 to 100 kph (62 mph) in 3.45 seconds and has a top speed of more than 280 kph (174 mph) in its standard configuration. Adding an optional rear wing helps improve track handling because it provides almost 800 kg of downforce, but that worsens the racecar's drag coefficient and reduces the top speed to 265 kph. 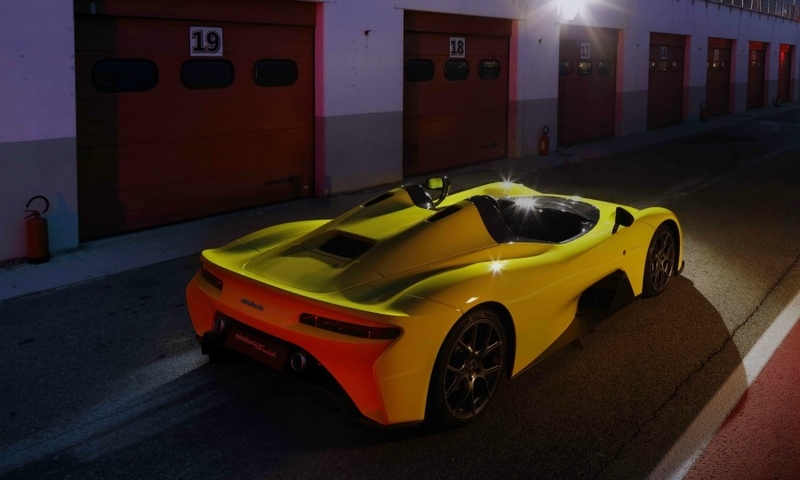 Dallara began building the Stradale this summer after it expanded its headquarters near Parma, Italy. The workshop's capacity is 10 units a month so the company expects to make about 120 units a year. The Stradale is type-approved for the EU, Switzerland and Japan. U.S. buyers will get it as a track-only car and will need to obtain type approval for road use. The Stradale's limited production will showcase the core competences of Dallara, which builds about 250 racecars a year. 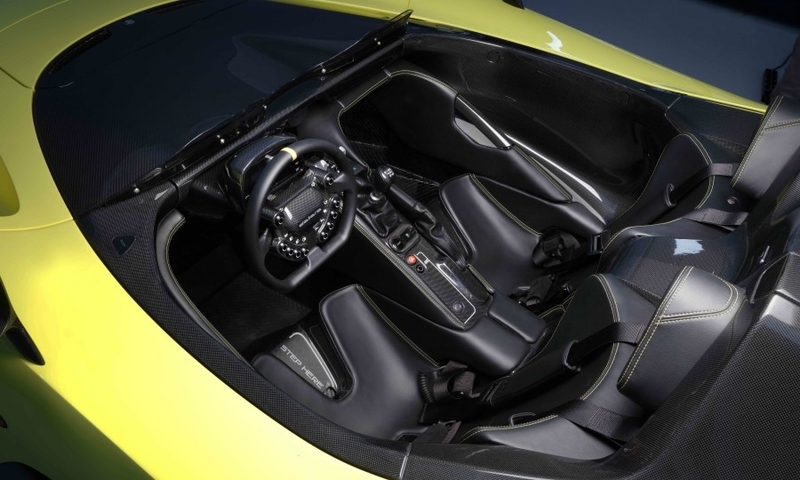 Its carbon fiber cockpit and body panels are engineered and built in-house. Dallara also designed and builds the carbon fiber chassis and body for the Bugatti Chiron. The Stradale's aerodynamics were honed in a network of three wind tunnels owned by Dallara, which worked in parallel with virtual simulation. “The Stradale’s aerodynamic efficiency is 2.1, while the best competitors fight to achieve between 1.2 and 1.4,” CEO Pontremoli said. To ensure that the Stradale offers racecar-worthy track performances, the company used its advanced art simulator, also used by professional teams to tweak their setup before the racecar goes to the track. On average, about 300 racecars built by Dallara run by private teams compete each weekend in racing series such as Formula One, Formula 3, Formula E, Indy Car and Indy Light, and Le Mans Endurance. The Stradale will not earn the company much money. Its 155,000 euros price barely pays for the investment, Pontremoli said. Instead, the car was developed to make a dream become a reality with the 599 customers viewed as "crowd-funding" the development. "So, we did not want to overcharge them," Pontremoli said. The Stradale's designer, Lowie Vermeersch, said the aim was to design a back-to-the-basics sports car with no adornments. "We created the cleanest possible design," said Vermeersch, a former Pininfarina chief designer who now runs his own company, Granstudio. Stradale buyers will be able to add, or remove, a windshield, a roof and gullwing side windows to turn the roadster into a coupe. The additions cost 32,000 euros plus taxes. The Stradale is powered by a refurbished 2.3-liter four-cylinder Ford Ecoboost engine. It has a new valve train and a larger turbocharger to help increase its power. Its engine management system was developed by Robert Bosch and was developed specifically for the car. Giampaolo Dallara took delivery of the Stradale chassis No. 1 painted in yellow on Thursday. Pontremoli got No. 2, which is painted in blue, but he also wanted a windshield. Chassis No. 3 and No. 4 were also delivered to two private customers.